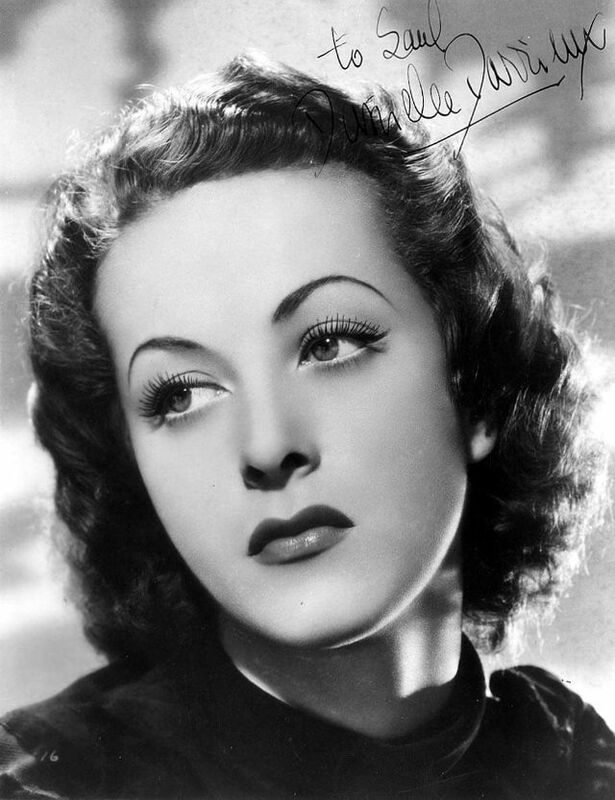 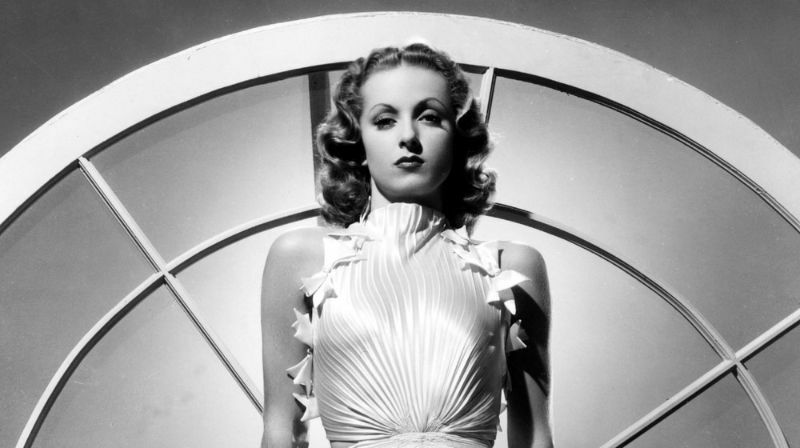 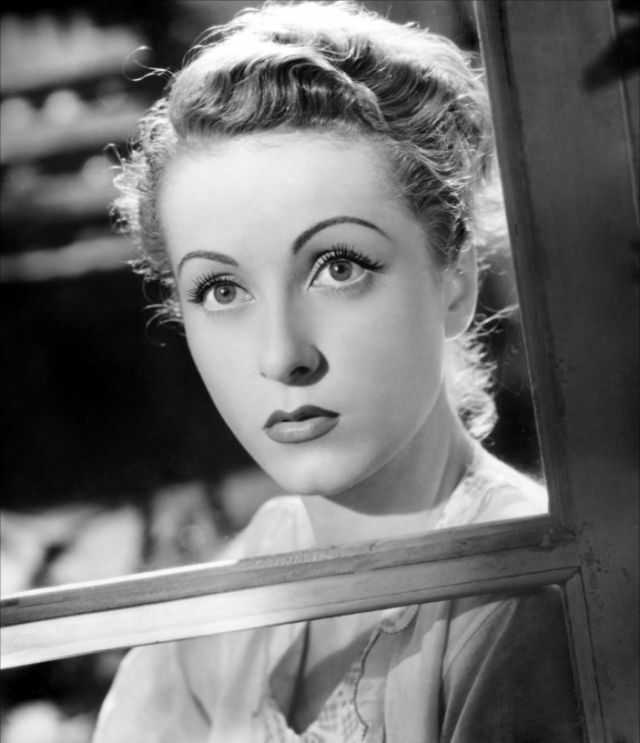 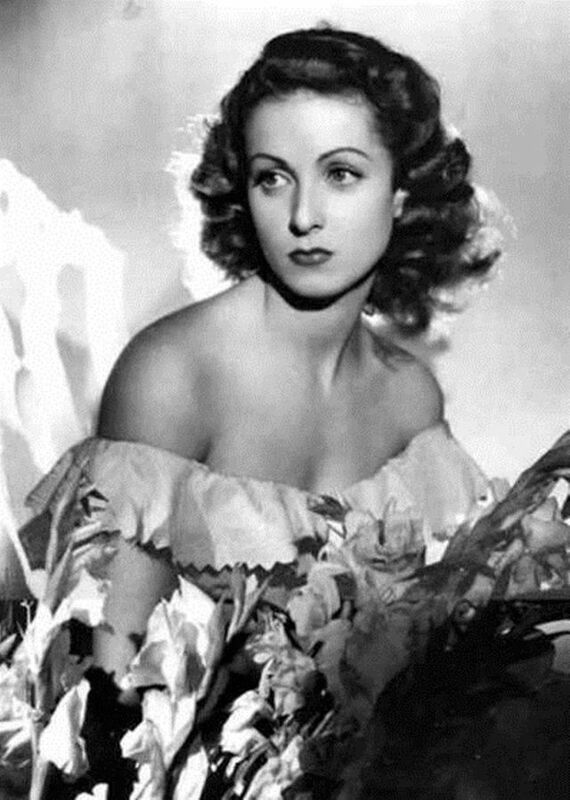 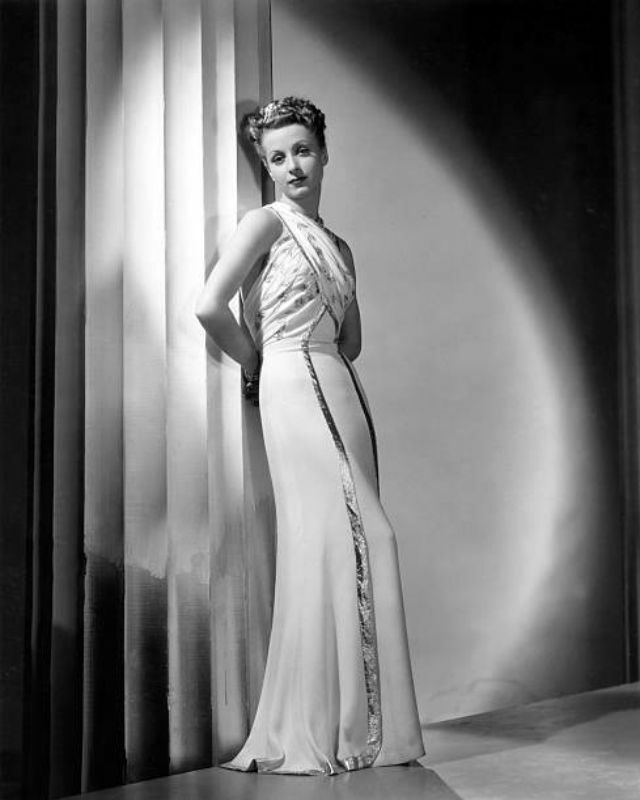 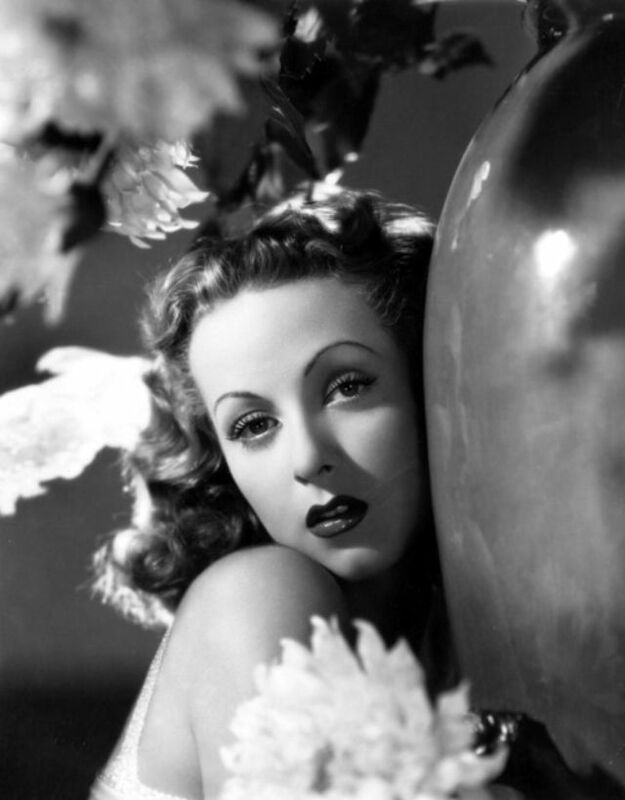 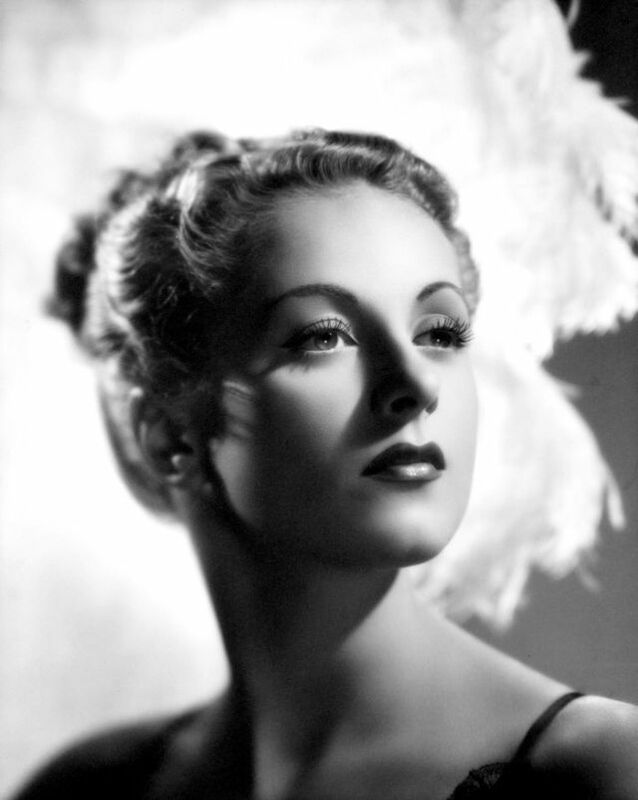 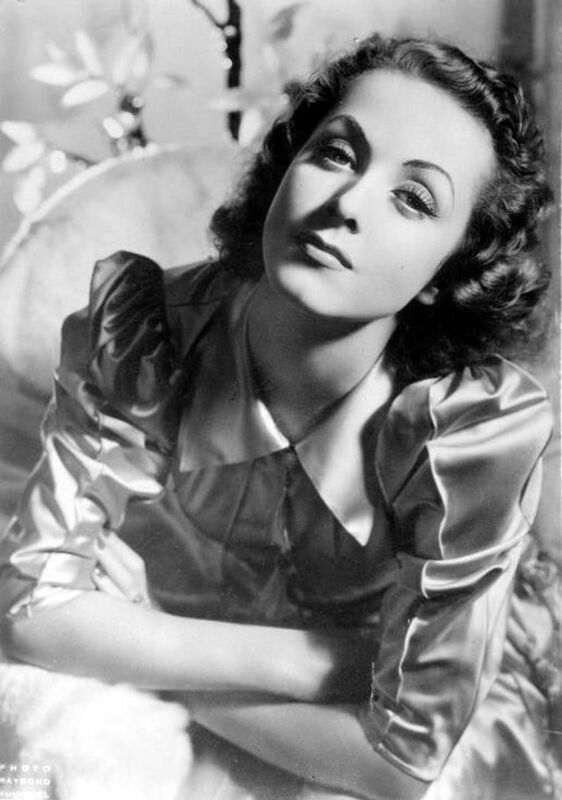 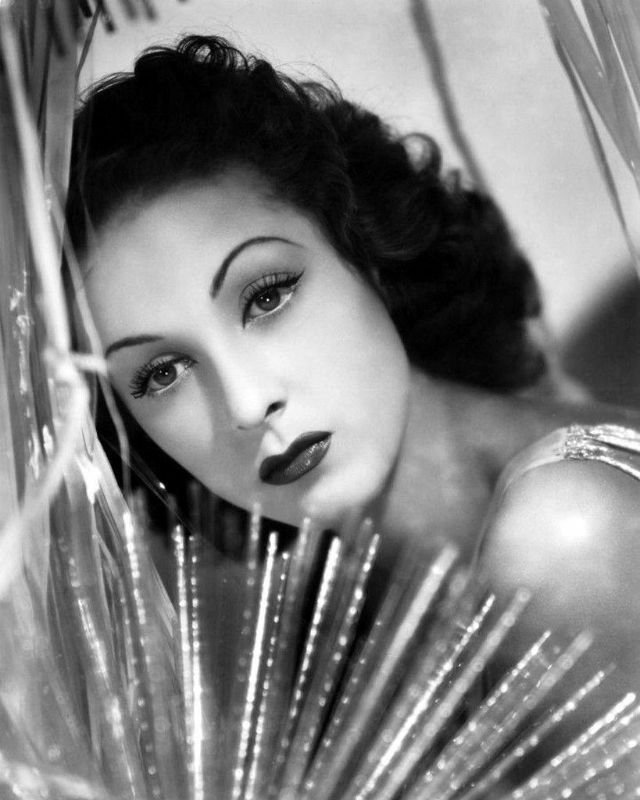 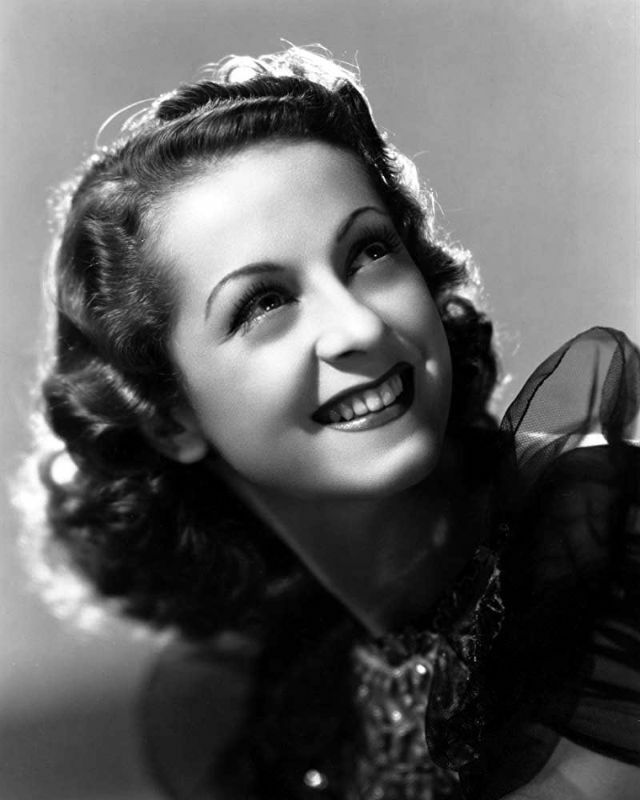 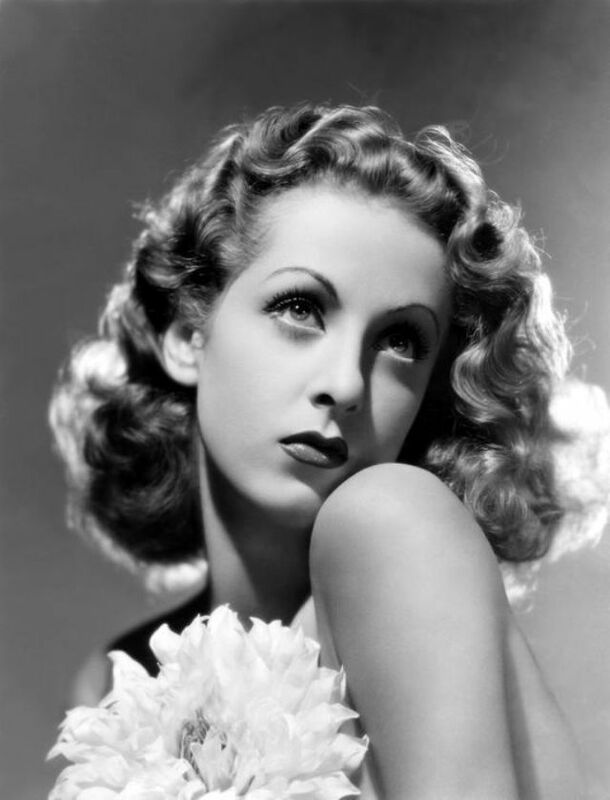 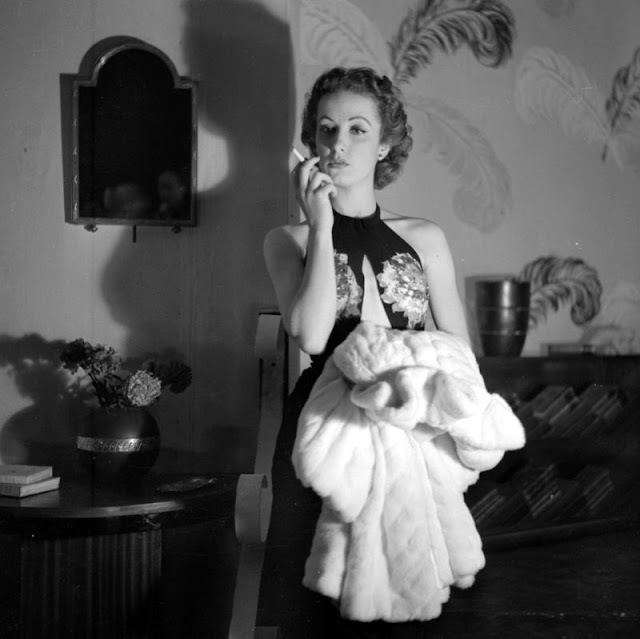 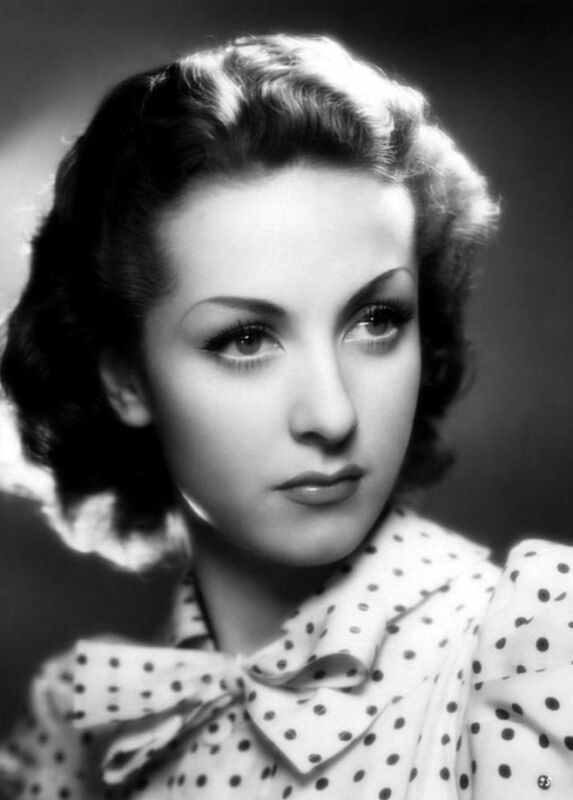 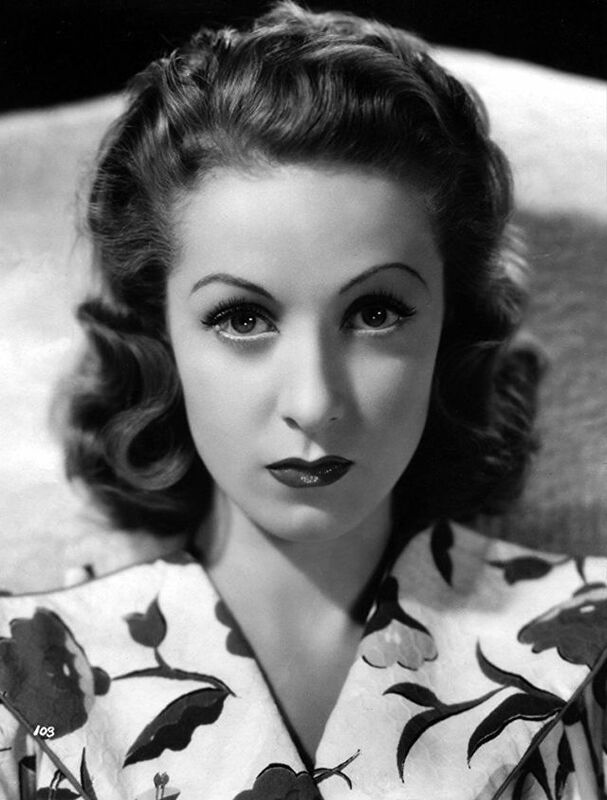 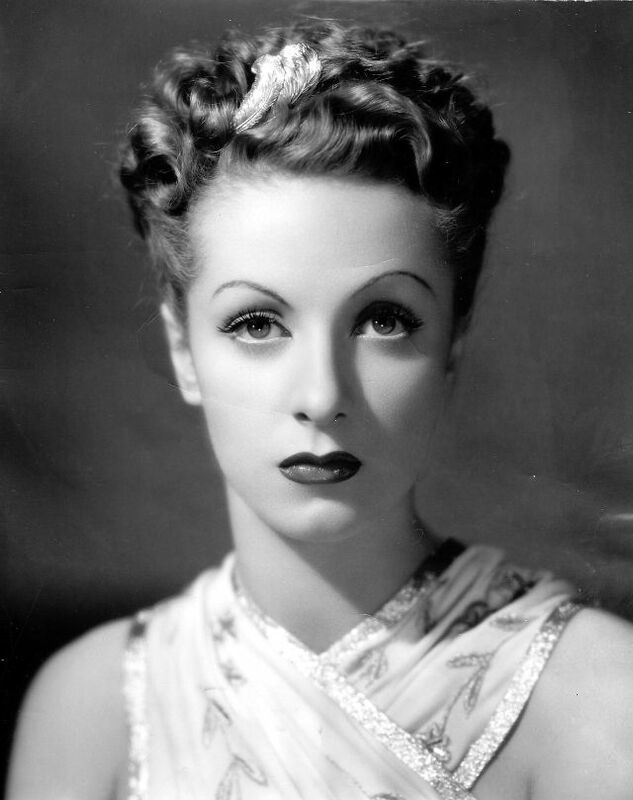 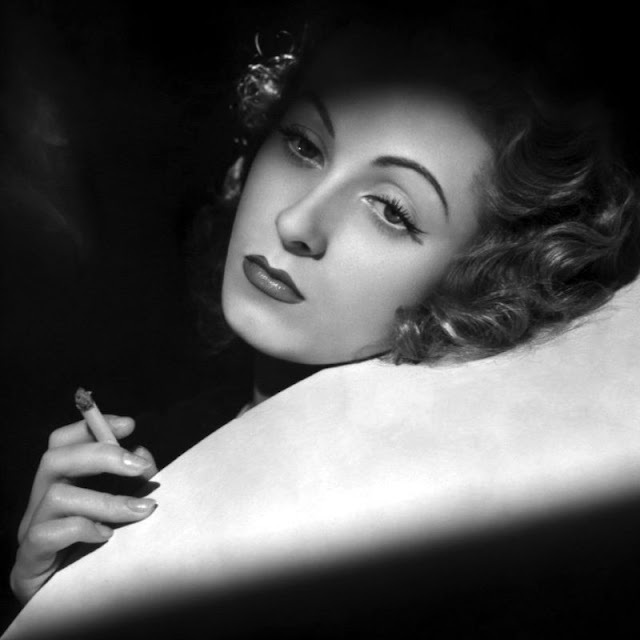 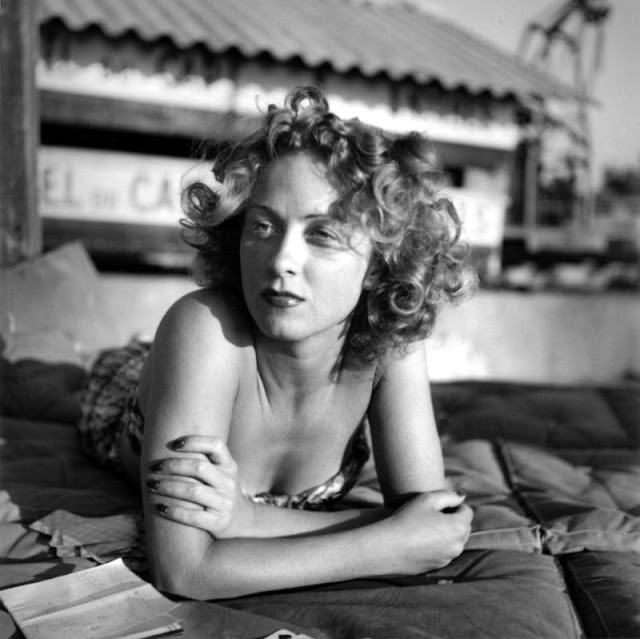 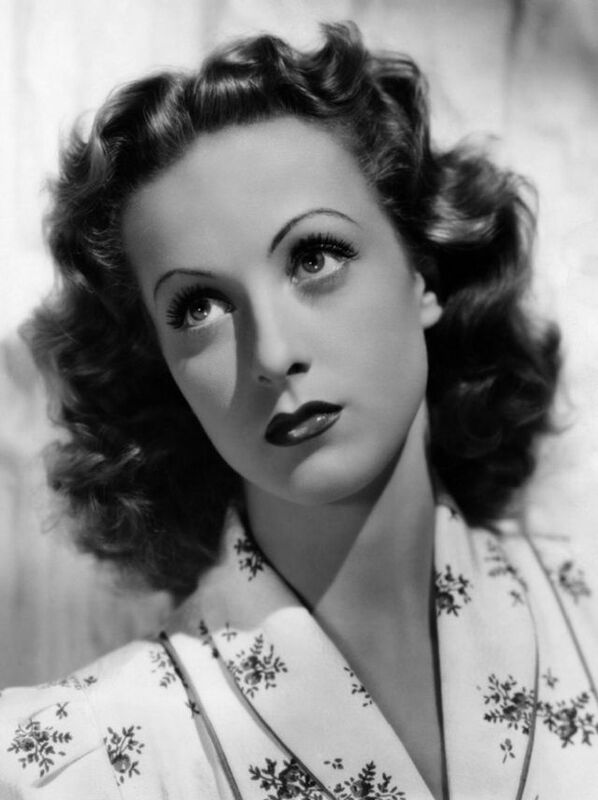 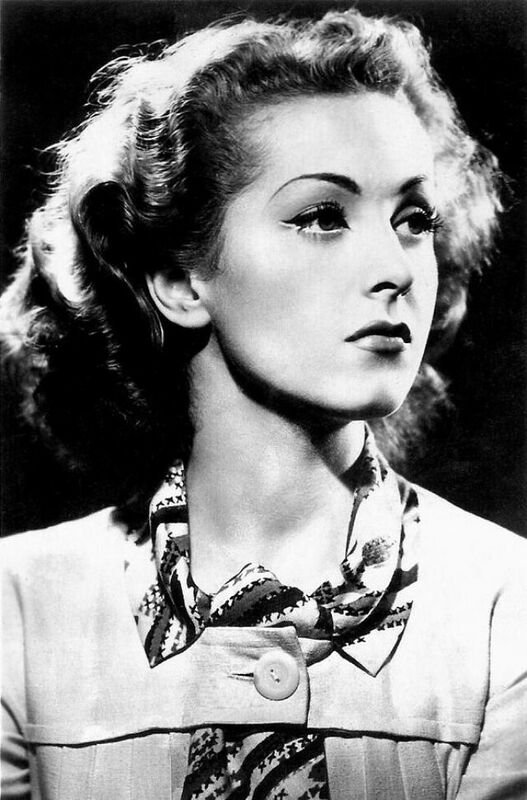 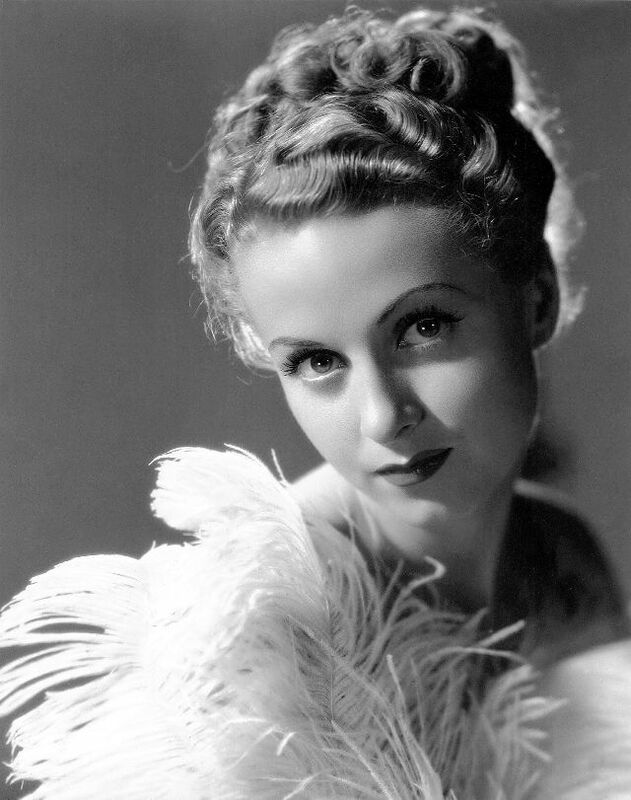 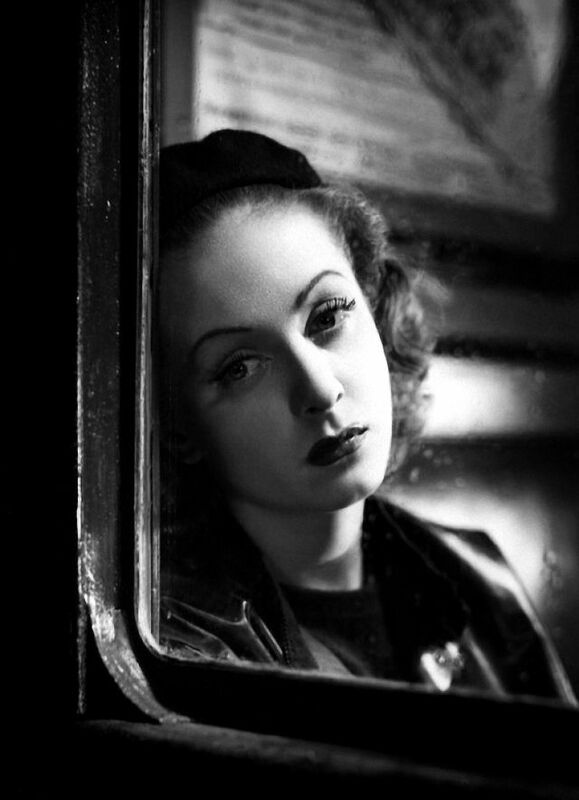 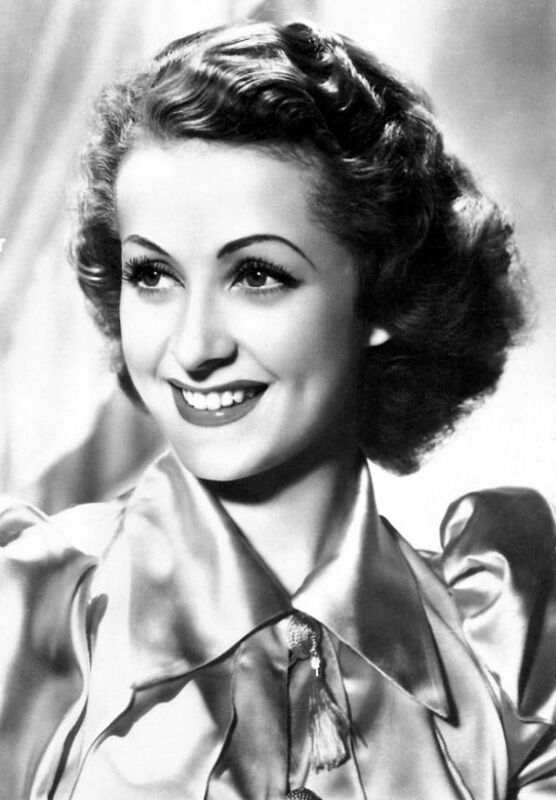 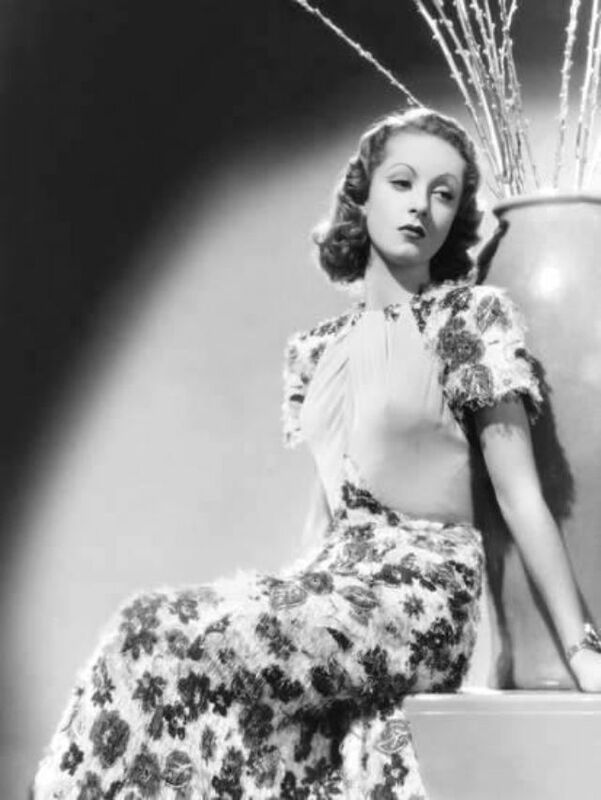 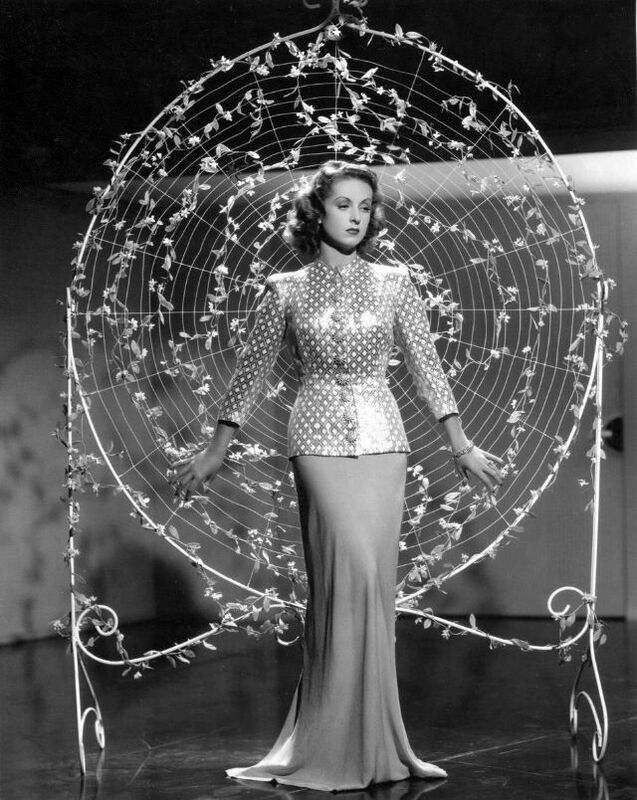 Born 1917 in Bordeaux, and raised in Paris, French actress and singer Danielle Darrieux had her film debut by winning a part in the musical film Le Bal (1931). 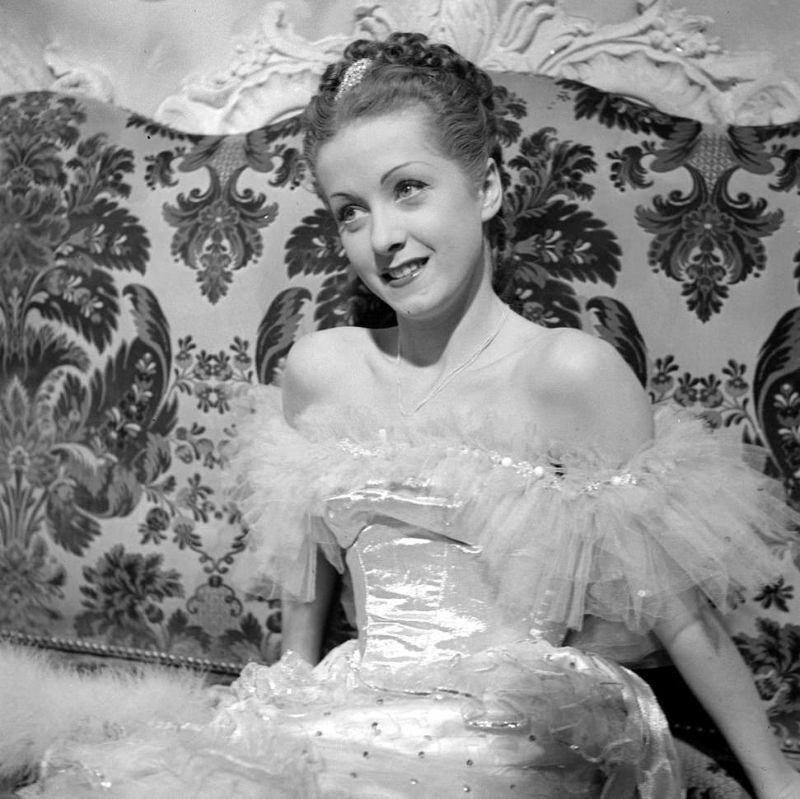 Her beauty combined with her singing and dancing ability led to numerous other offers; the film Mayerling (1936) brought her to prominence. 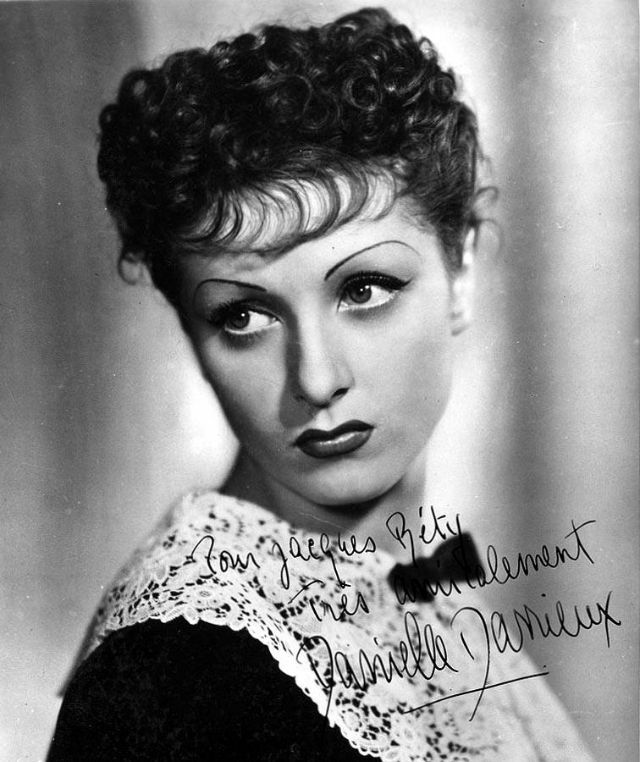 In the early 1950s, Darrieux starred in three classic films by Max Ophüls, and she played the mother of Catherine Deneuve in five films. 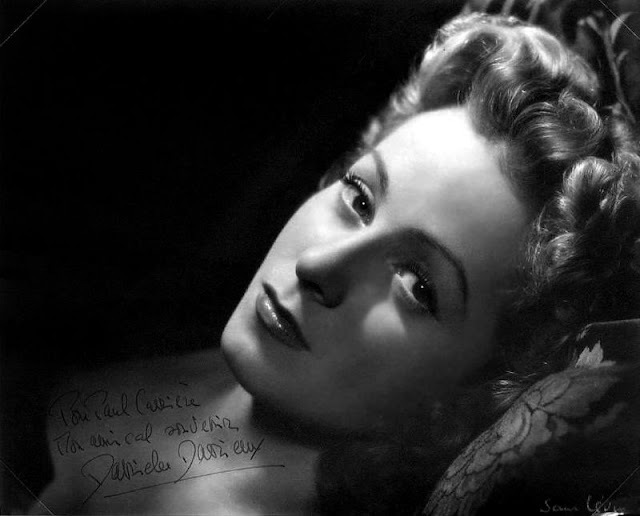 She appeared in more than 110 films, and was one of France's great movie stars. 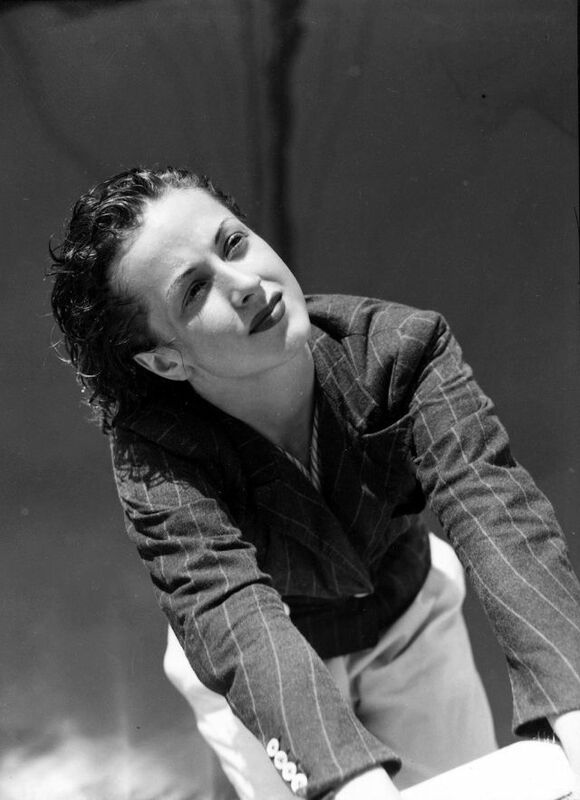 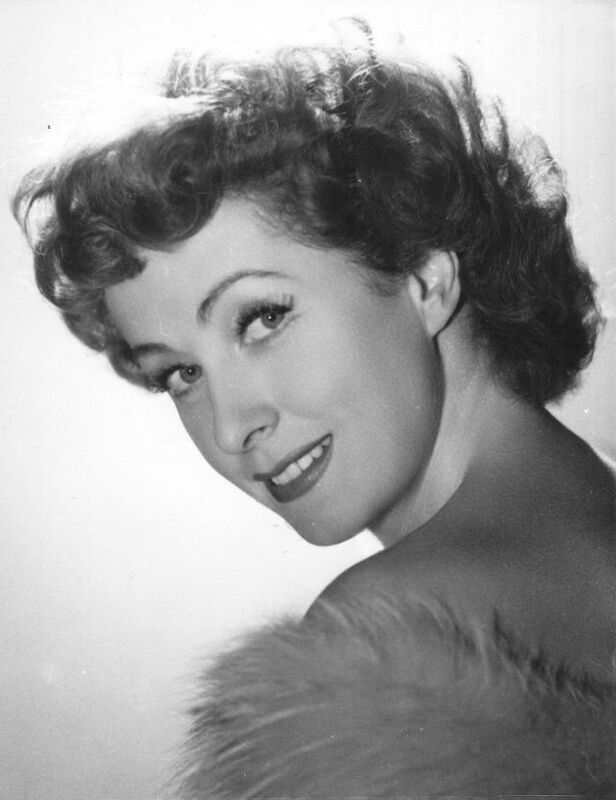 Her eight-decade career was among the longest in film history. 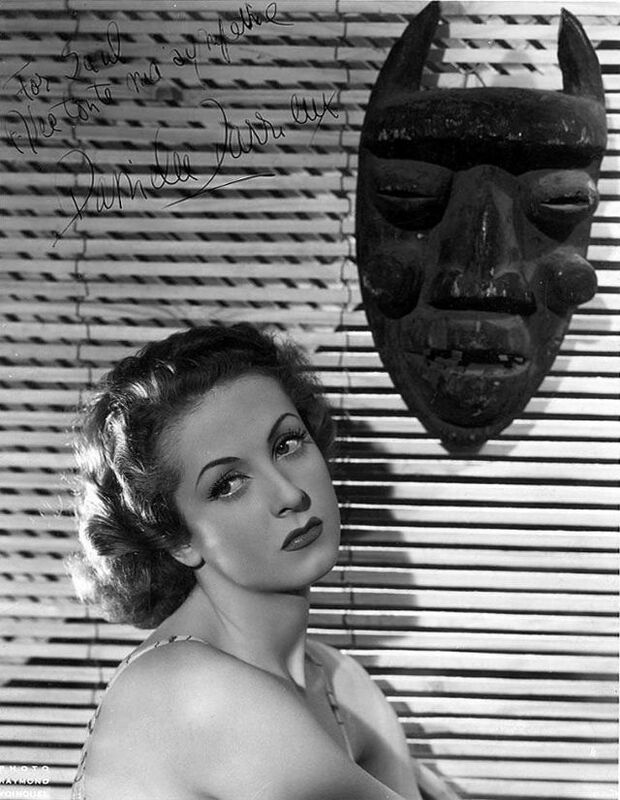 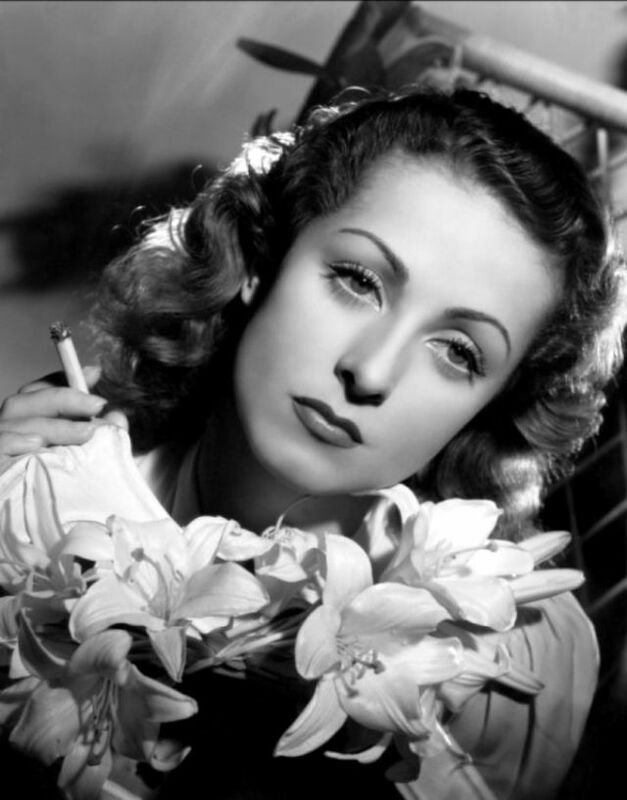 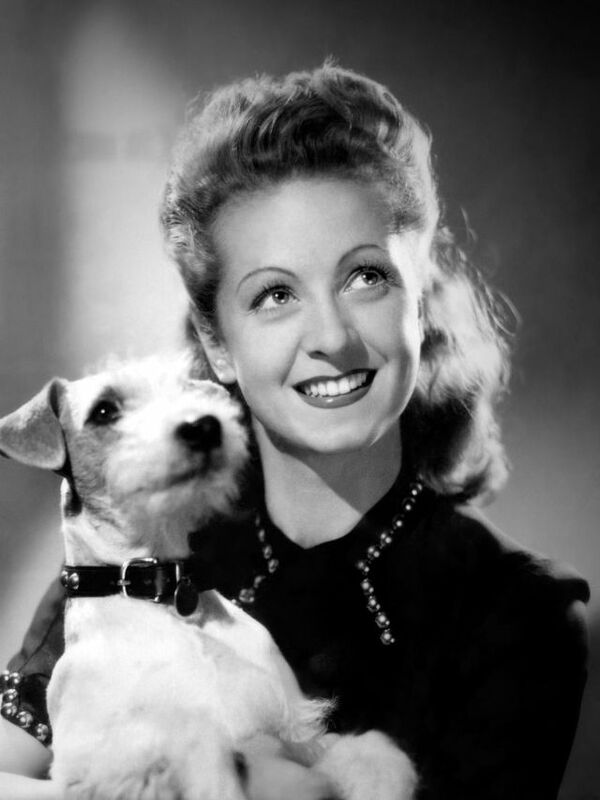 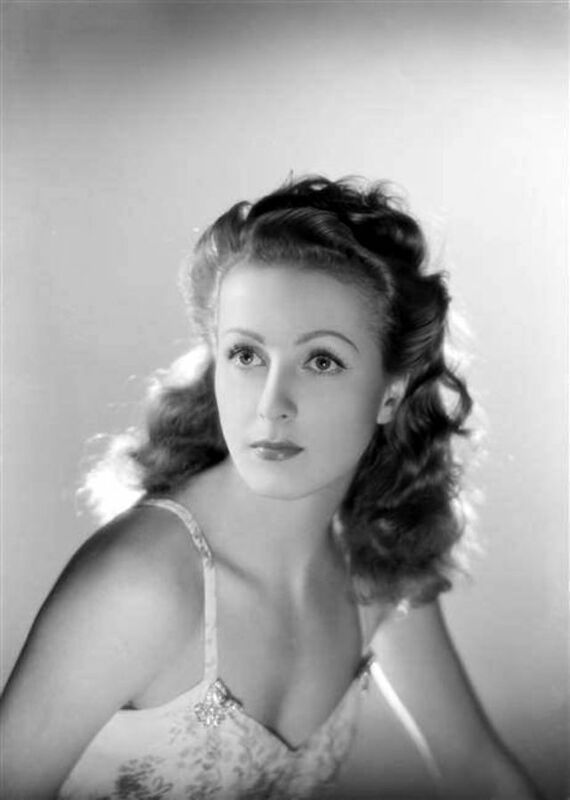 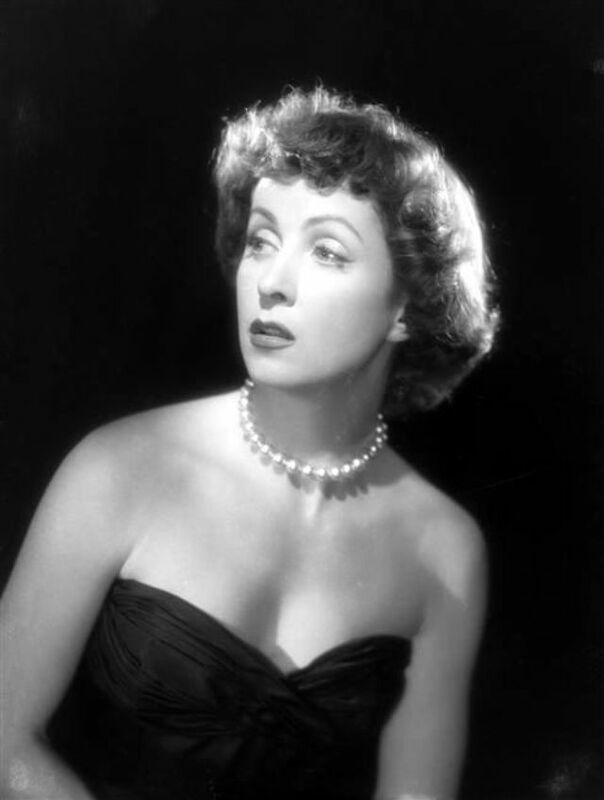 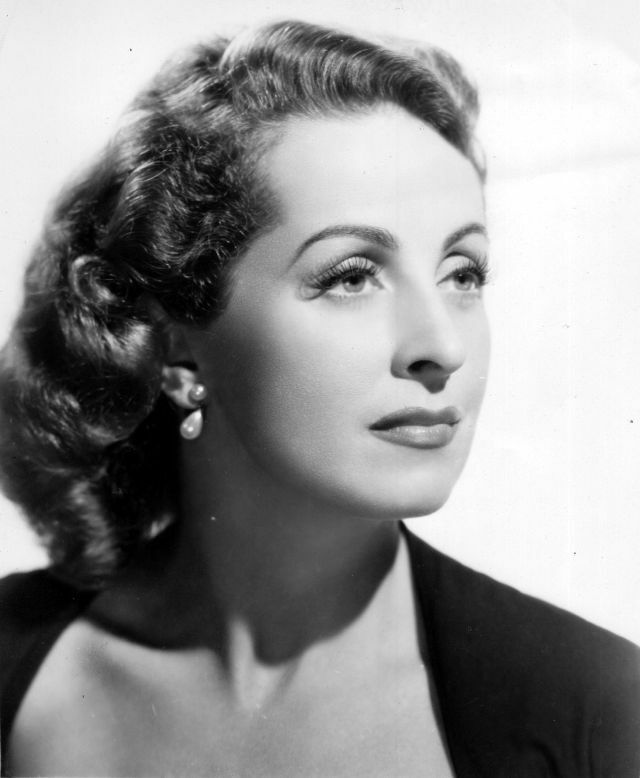 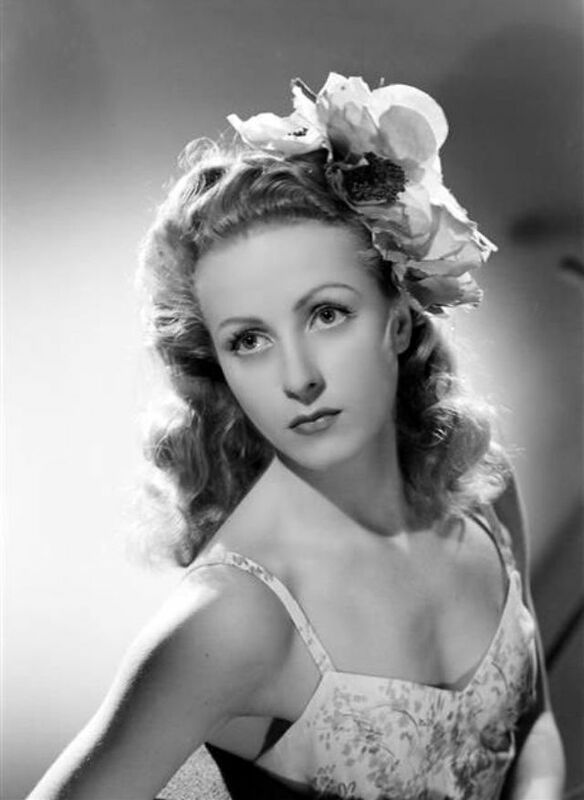 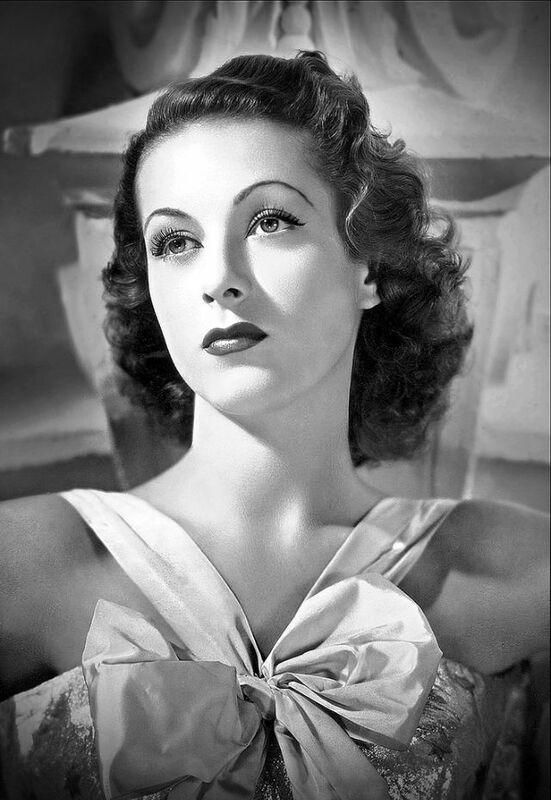 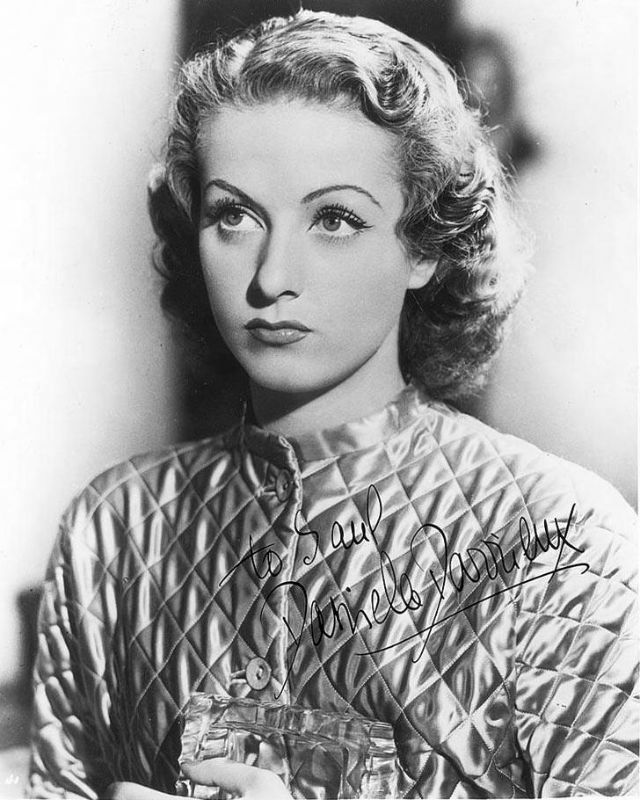 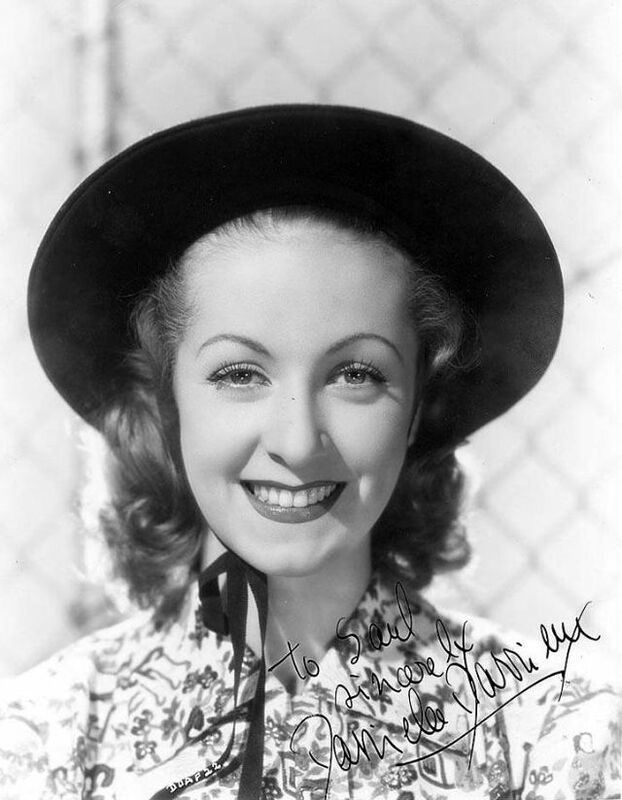 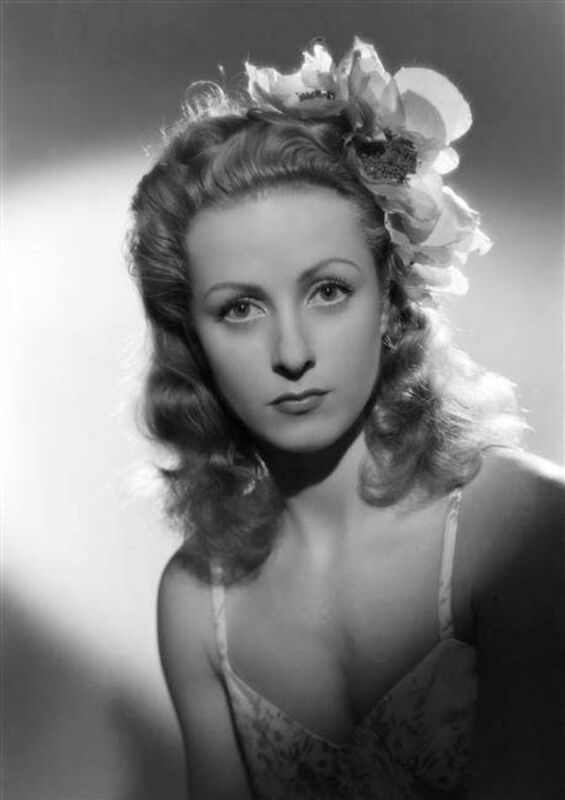 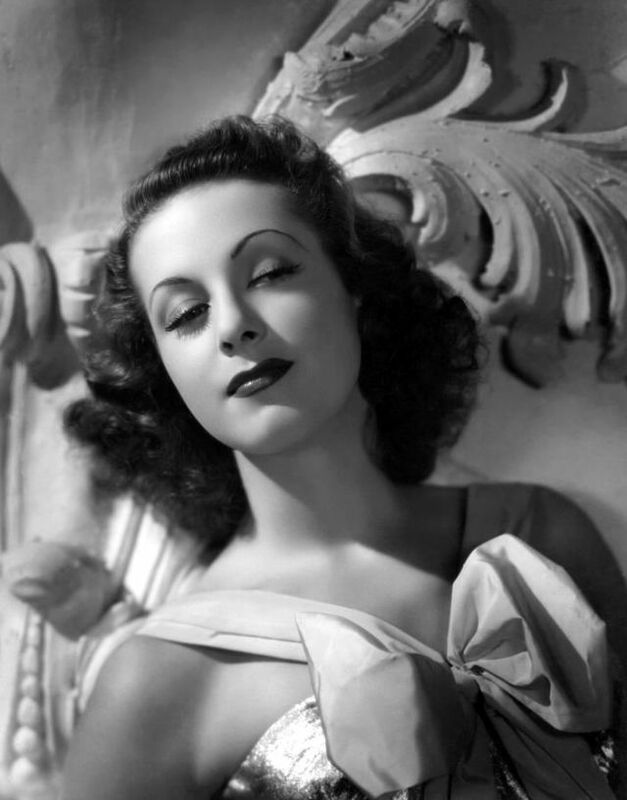 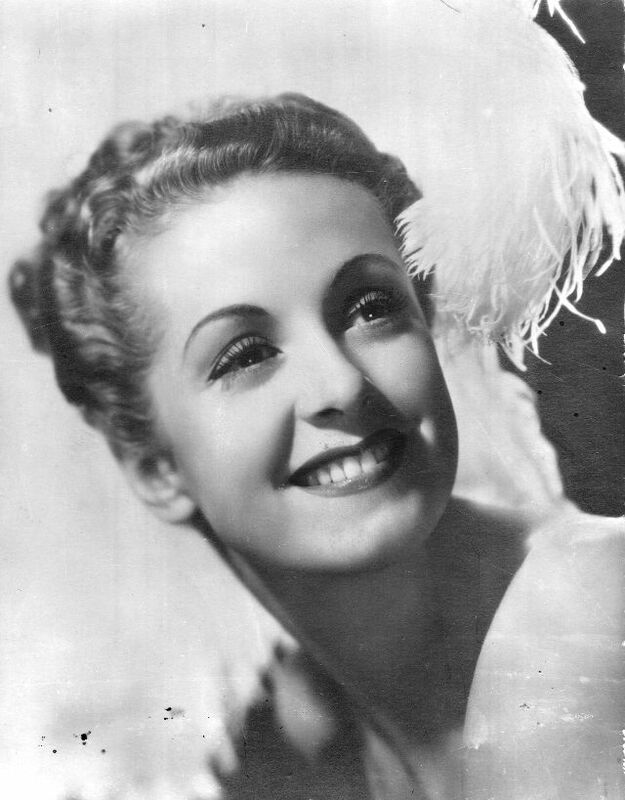 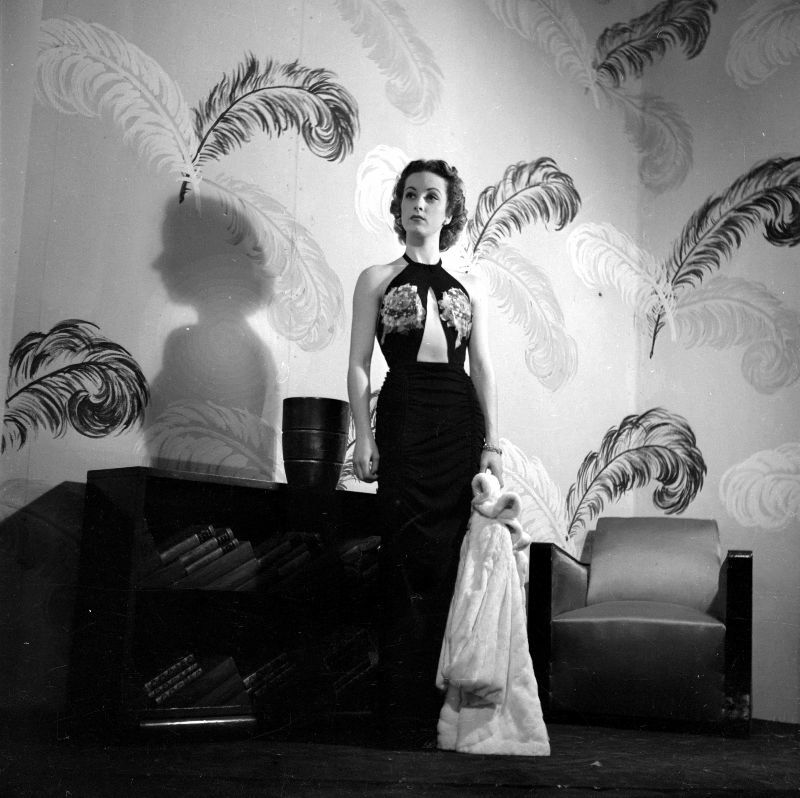 Danielle Darrieux died in 2017 at the age of 100, due to complications from a fall. 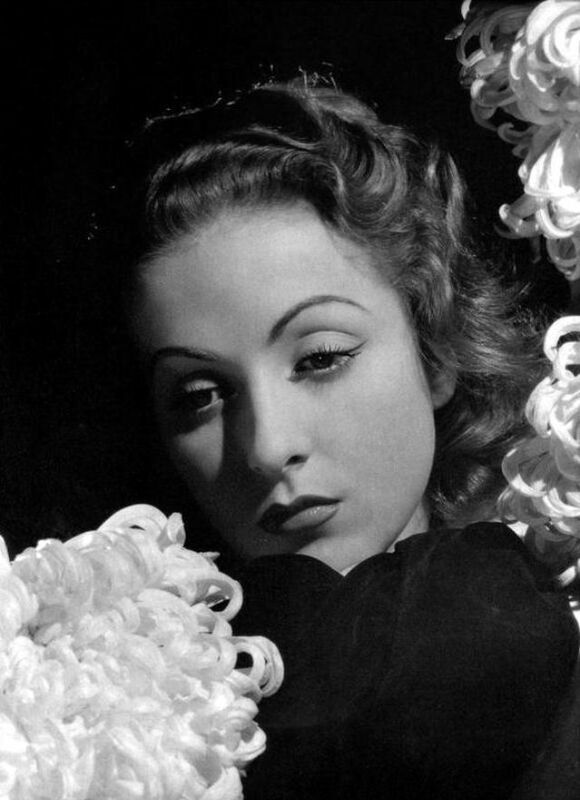 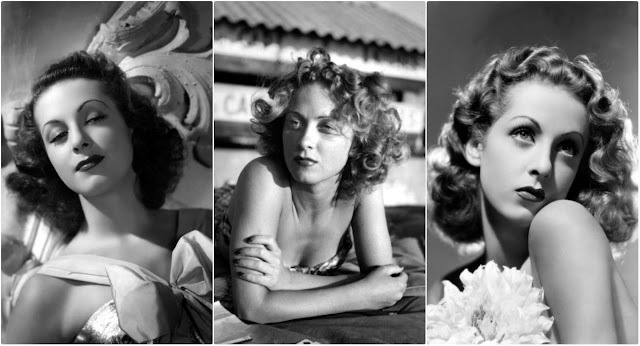 Here below is a black and white photo set that shows the beauty of Danielle Darrieux in the 1930s and 1940s.